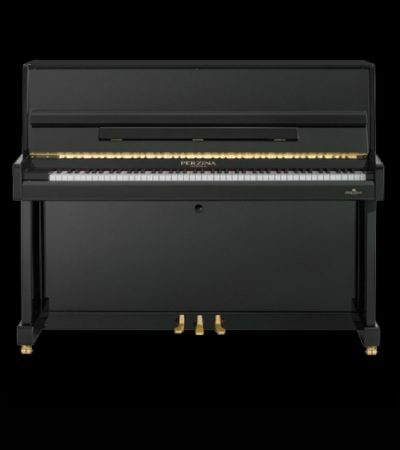 The “115 MERIT” (115cm / 45″) is specially designed for today’s urban living environment. 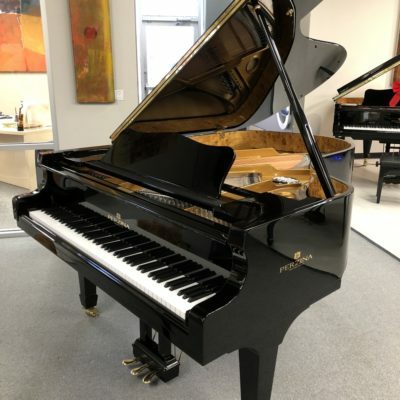 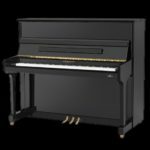 Larger than the “112 KOMPACT”, yet with a price that intersects with smaller pianos, this is one of the most affordable upright pianos on the market. 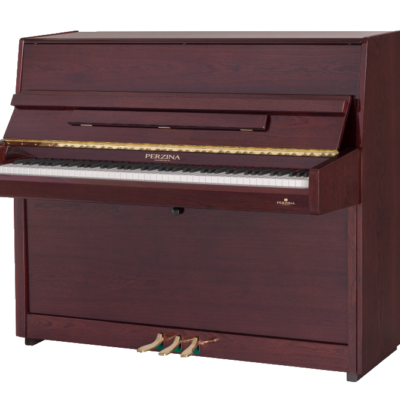 It combines the compact size with the best material and like all Perzina pianos, no compromise in quality. 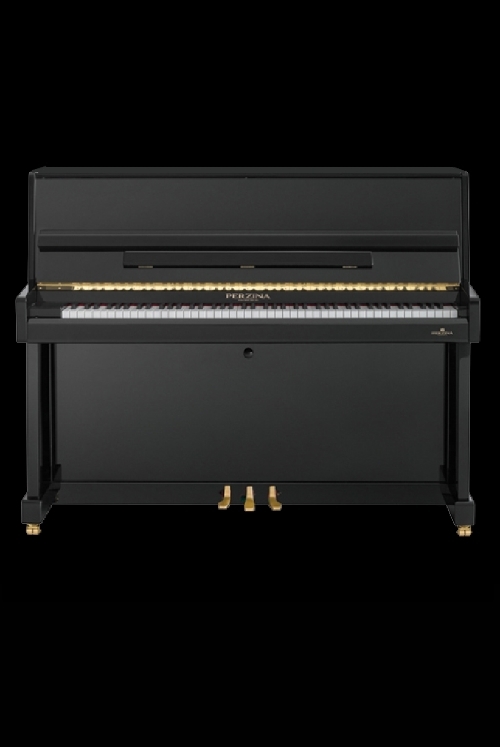 Clear sound without losing its warmth, perfectly controlled action and a chic contemporary design are the characteristics of the “115 MERIT”.